Listen to Today's Message,"A Savior, Christ the Lord (Part 1 of 2)"
When you read the biblical account of Jesus’ birth the truth is stranger than fiction! No one could have made up the miraculous events that converged when God became man. 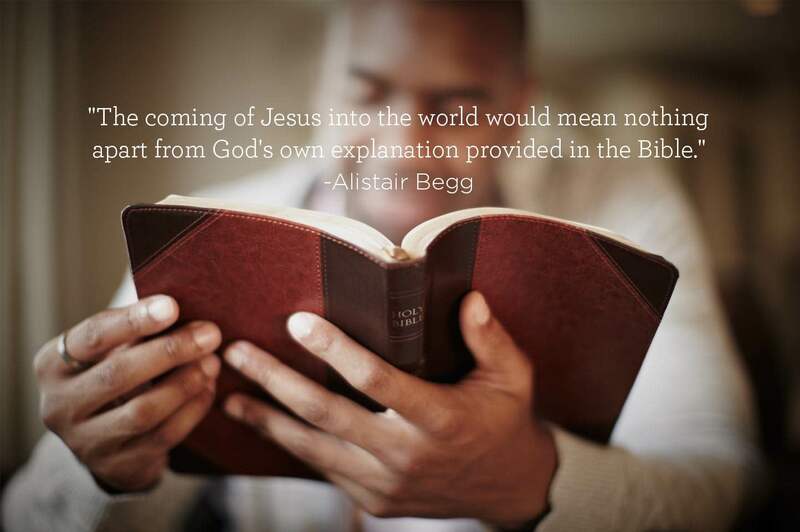 On Truth For Life with Alistair Begg, we continue our study in Luke 2.